Looking for fun stuff to do with your kids? Want to Skype with Santa? 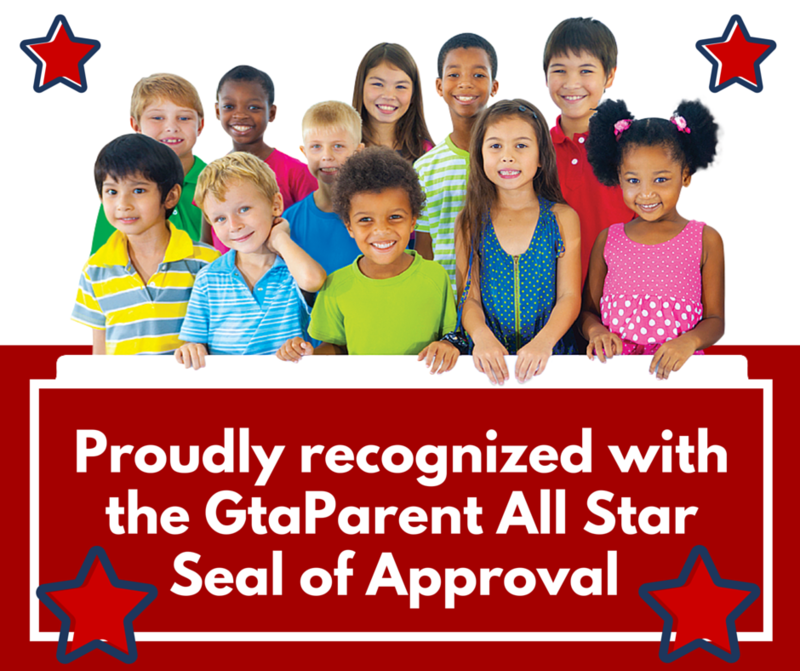 Get toy recommendations and see all the cool holiday events happening around the GTA? Then you need to check out this link now! 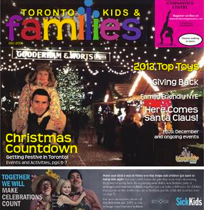 Toronto Kids and Families newspaper is available at many stores across Toronto but it is also online with clickable links! In all honesty, this is the best laid out guide with recommendations I have come across, so rather then summarize stuff for you I figure this cool guide is better to take a look through! Go here to access it now! Most importantly please spend quality connection time with your families. Remember to focus on what's important. 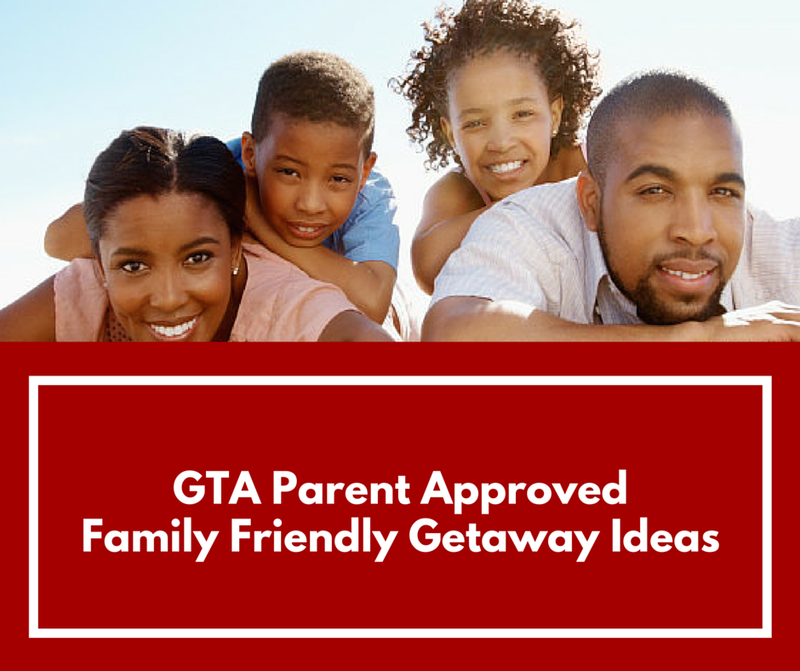 Include your children in the planning of your holiday "to do's" as much as possible. Design your holiday card together (my 9 year old made an amazing card with me just yesterday - we printed it on photo paper through Costco at only 14 cents a card). This way you are spending time together but also crossing stuff off your to do list. Keep it simple - ask yourself why you are doing what you are doing. Is it important you or you just doing because you always did it- or even worse are you doing it because you feel a sense of obligation. Do a reality check. Will anyone really notice or care if you don't do something you always did? Look for opportunities to combine your exercise needs with your family fun plans- go for hikes, plan a recreational family swim at the local pool or go for a walk in a new neighbourhood and explore. Holiday are not about spending a ton of money but instead reflecting on the importance of family, spirituality and reconnecting to what is really important to you! Kids in Hockey? My son is in hockey and I have made sure that we picked a league that wasn't too competitive or expensive with crazy schedules. 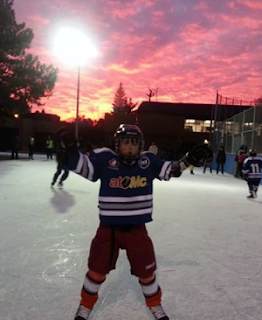 So we signed him up for the Swansea Recreational Hockey League - this not-for-profit league is just my speed and fun to spend sometime over the holidays outside watching his games! Best thing about this is that if my older son is playing a game the other younger son can be practicing his skating on the round about rink beside it! Bottom line - have fun together! Your family grows up so quickly, when you look back it would be nice to know you took the time to enjoy every bit!